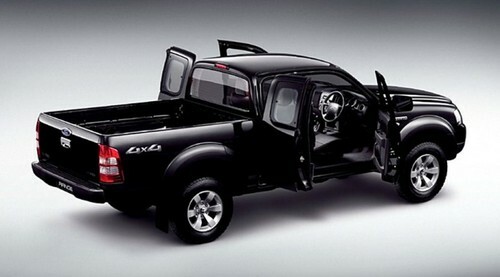 Ford Ranger / Mazda Drifter Service & Repair Manual download now! !here is a complete service/repair manual for Ford Ranger / Mazda Drifter. It contains detailed instructions and step by step diagrams for all workshop procedures. you only use Ford Ranger / Mazda Drifter Service & Repair Manuals, you can fix your cars do-it-yourself in home.. The Ford Ranger is a nameplate that has been used on two distinct model lines of pickup trucks sold by the Ford Motor Company, a version sold in North America and later parts of South America, as well as a separate model sold internationally.